This story is as much about the danger of looking at social issues in silos as anything else. The research also suggests that food choices are affected by much more than the location of food resources. Some of these other factors include the cost of food, cultural preferences, and the manner in which food and beverages are marketed to the consumer. In June 2012, the mayor stood with U.S. Agriculture Secretary Tom Vilsack in front of a shiny red bus to announce a federal grant for two produce buses operating under the “Fresh Moves” moniker while promising to secure funds for four more of the vehicles. Instead, a year and a half later, the two Fresh Moves buses were permanently parked, with the foundation that ran them, Food Desert Action, reporting a loss of $51,502 on produce sales in 2011 and a loss of $185,520 in 2012. Based on that information and the information from Rand, eliminating food deserts may only marginally improve people’s health. For example, whether or not adults are working in the same neighborhoods as their residences is a factor, considering that the individual may be making food purchases away from the home on business days. 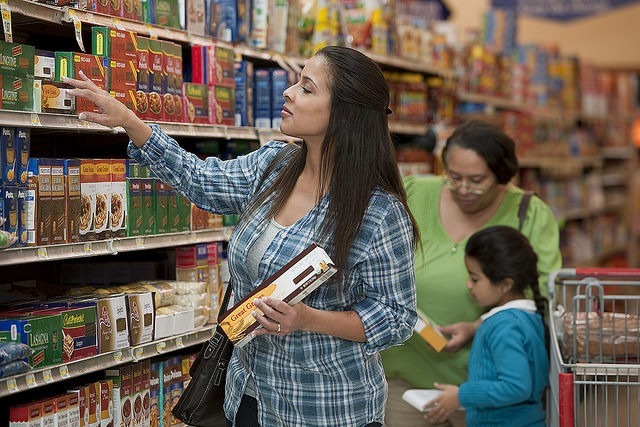 In addition, grocery stores sell a variety of food, including food deemed “unhealthy.” The choices adults make are not solely dependent on the availability of fresh food, but also on the amount of dietary education, number of household members, and familiarity or routine. Late last night, the U.S. Senate approved the first step towards repealing the Affordable Care Act with many proposals but no apparent clear ideas about what needs to be put in its place. Once again, the United States circles the drain on this issue, and yet it is not for a lack of creative ideas or technological advancements.